Gabe Lopez is a Pop Rock / Dance artist from Los Angeles, CA. He's not just a singer, but he's an excellent writer and producer. Gabe has worked with several indie and well known and artists and he had a rare opportunity to write a few songs exclusively for James Brown. Unfortunately, Brown died and the song may never get released, but hopefully it will. Working behind the scenes in the television and music industry, Gabe Lopez has been able to pursue a long life passion and that's to release his own music. 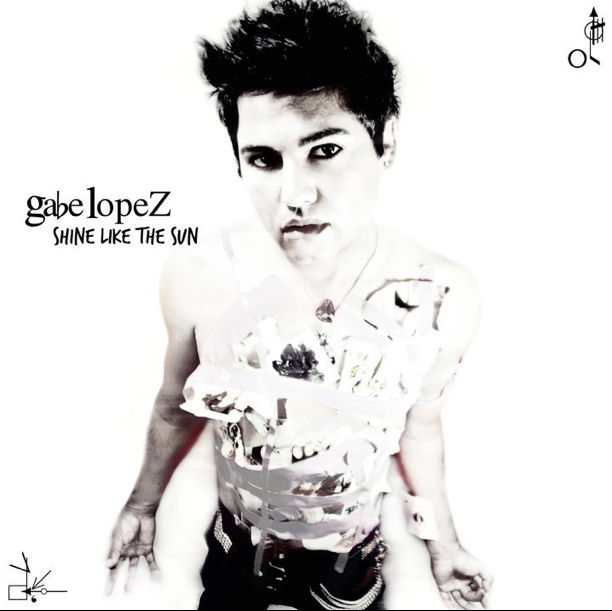 In 2008, Gabe release his first album entitled, "This is About You", but his true talent is revealed in his album just released today called, Shine Like the Sun. Shine Like the Sun, not only sounds better engineered, it reflects Gabe's maturity as a developed artist. Songs like "Boomerang" with it's club flare, he also gives his listeners a variety, including my personal favorite, "Into the Sun" for the orchestra ensemble quality, which show he's risen above sounding like other artists and honed in on his own identity. The song that really impressed me was, "No Hate". Just like the title, the song reflects the frustration related to Proposition 8 and how it generated so much hate against the LGBT community. Gabe Lopez was asked to write a song that represented their peaceful movement against a law that promoted hate disguised as "family values". Not only is it an entertaining song, it shows that he is also a gifted writer. 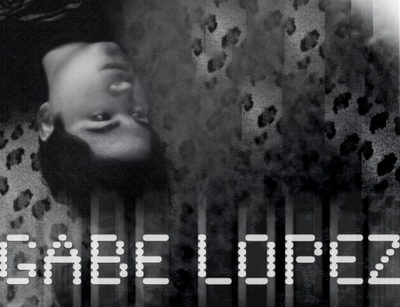 Listen to special live CD release interview with Gabe Lopez on The Great Unknowns Presents. Hear exclusive music only heard on this show. Songs on the show include: "Boomerang", "No Hate", "Masquerade", and "Saboteur".